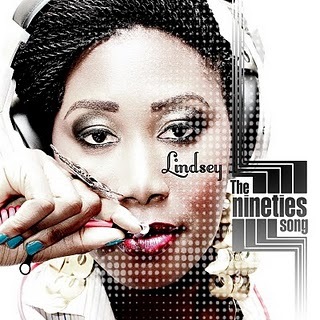 Nigerian singer,songwriter and law graduate, Lindsey has been tagged as one of the most promising, fresh upcoming acts in the Nigerian music industry. Although a native of the Igbo Speaking part of Delta State she was born and bred in Jos by her choir member mum,a university Disc Jockey dad and a pianist grandfather. She calls the genre of her music Neo-soul/Alternative. with. She has also worked with the likes of Djinee(Thank You), Jeremiah Gyang, Sammy Sage(Spoken word).